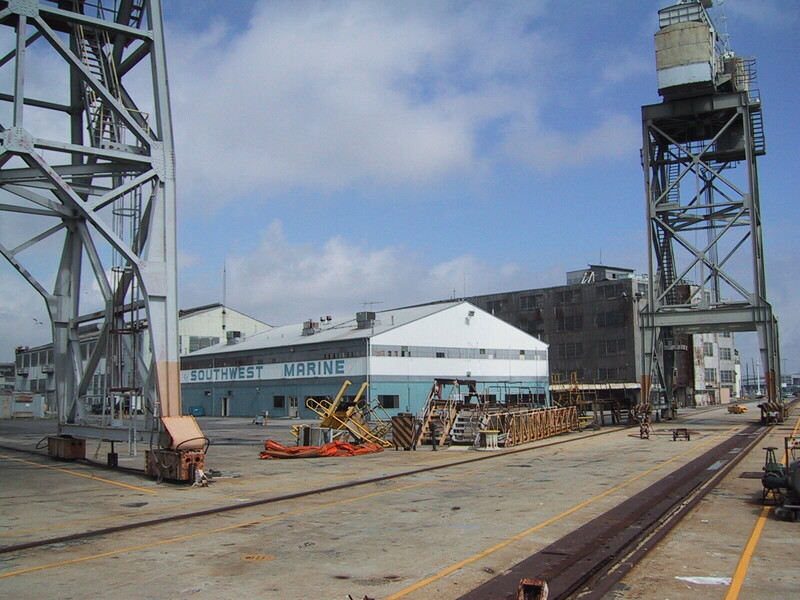 With the closure of the Long Beach Naval Shipyard, business at Southwest Marine, a ship-repair facility on Terminal Island in the Port of Los Angeles originally owned by Bethlehem Steel until its sale to Southwest Marine in 1981, gradually declined - until ceasing altogether in 2005. 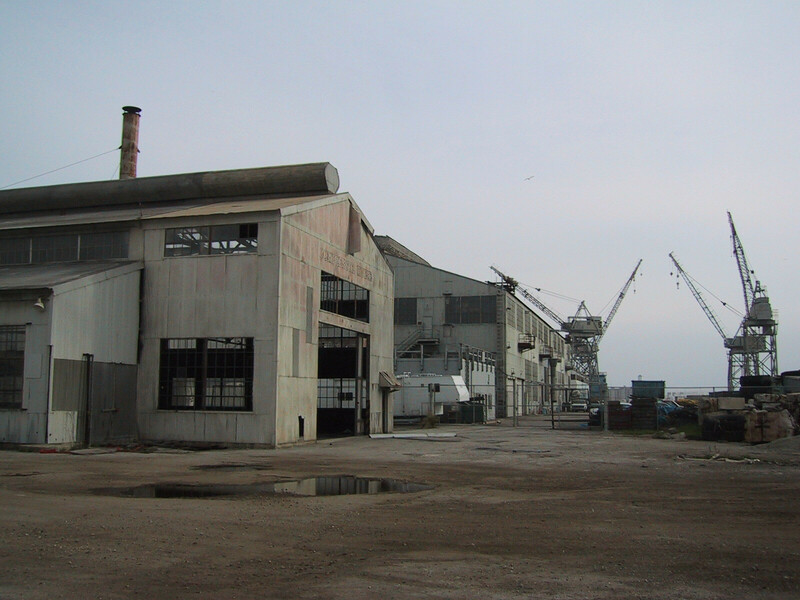 When it was still active, the owners would accommodate filming between ship repair projects, and the facility's large sheds, cranes, and industrial docks became popular locations for both film and television productions. Spielberg's Lost World used the site, as did Barbed Wire, a Pamela Anderson vehicle. 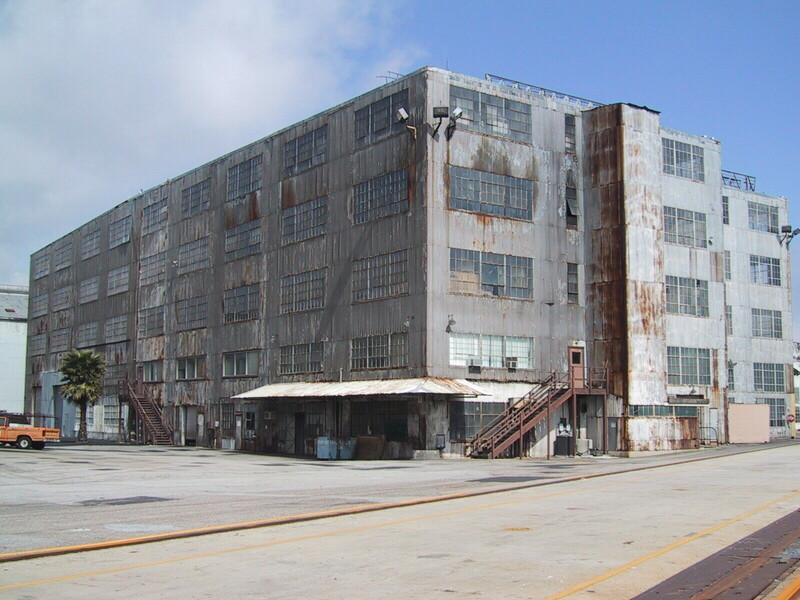 In Eraser, a 1995 action film, Southwest Marine played the docks at Baltimore Harbor for a spectacular denouement, which included a fight between James Caan and Arnold Schwarzenegger on top of a shipping container full of illegal weapons being loaded for shipment overseas. 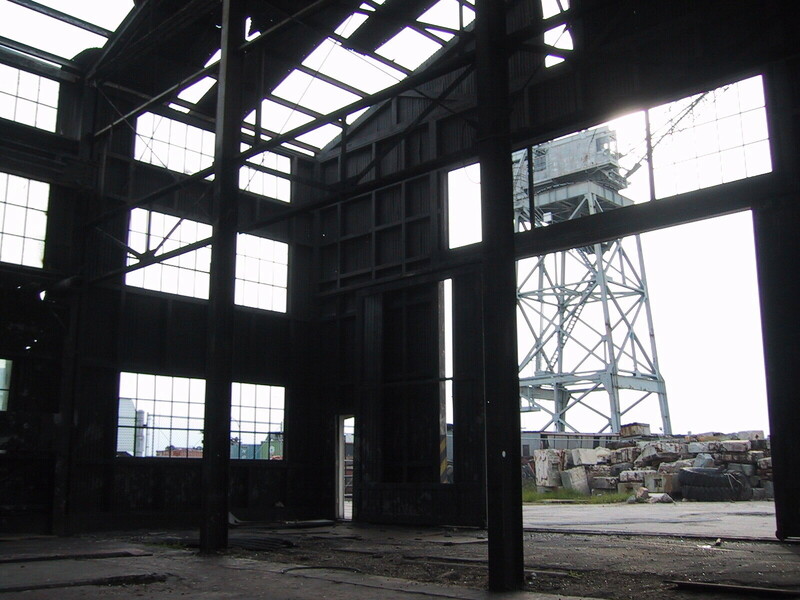 For this extended, climactic scene, the unused compressor house explodes in a fiery blast. The damage to the north end of the building was repaired by the film crew, who even repainted the words "compressor house" above the door. 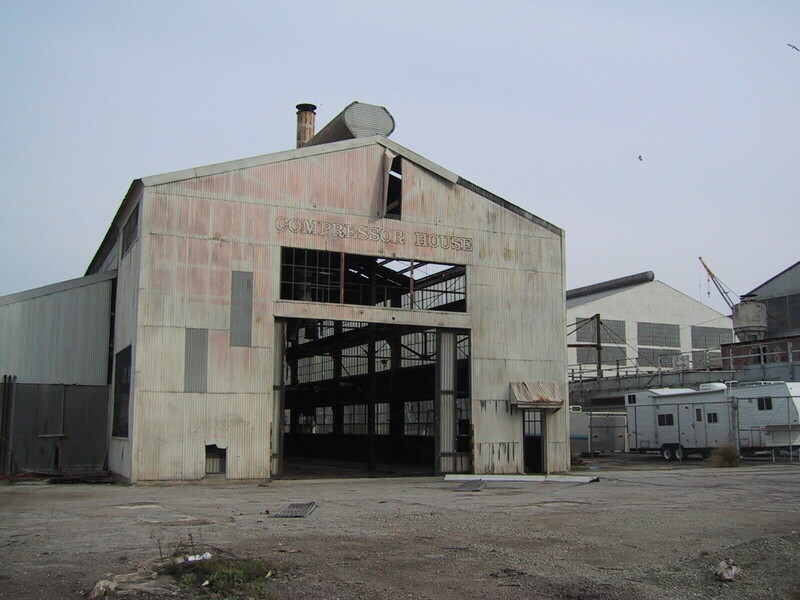 The false aging of the corrugated metal, however, is visibly different than on the rest of the structure. More recent productions include Charlie's Angels, Mr. and Mrs. Smith, Live Free or Die Hard, True Blood, Dexter, Entourage, and CSI: Crime Scene Investigation. 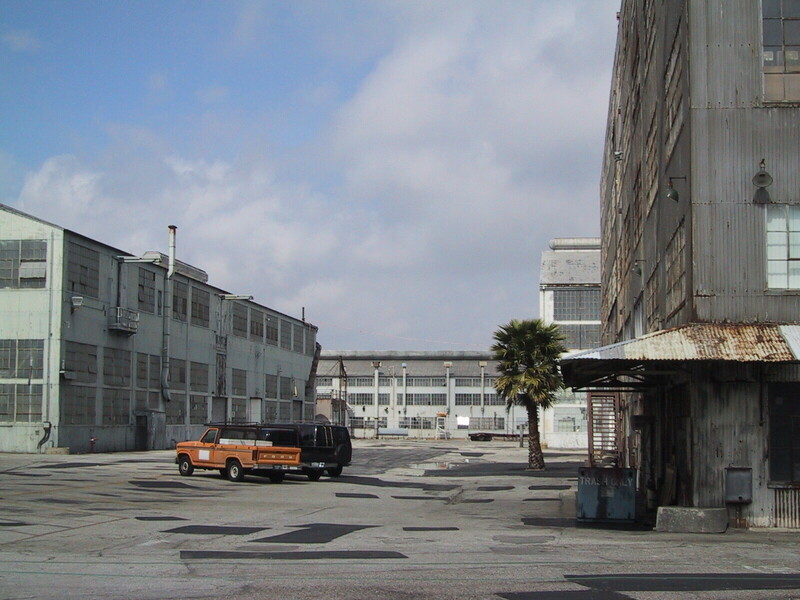 In 2011, both the Port of Los Angeles and the Los Angeles City Council rejected a proposal to reopen the facility.